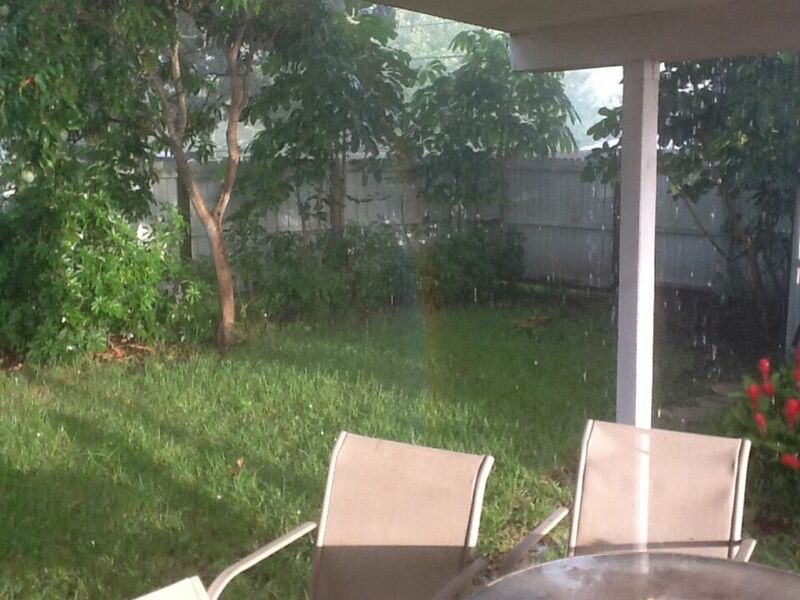 There is a rainbow that seems like it's end is in our backyard. The most beautiful thing I've ever witnessed. Still looking for that pot of gold!